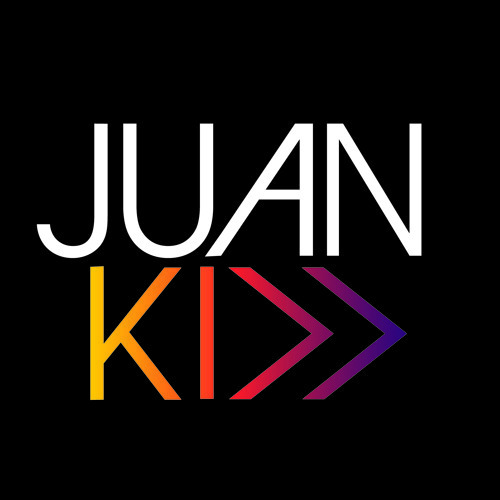 Juan Kidd Juan Kidd is a name that crashed on the house music scene with his Defected Records Beatport No1 anthem “Now Your Gone” and has since been one of the leaders of quality uplifting house music with releases on 303 Lovers, Defected, Size, Toolroom, Monique Music, Great Stuff, Re Birth and Factomia to name a few. He is a name synonymous with high quality house, and proves his versatily making music that fits in small intimate venues to mainstage festivals, whilst keeping true to real house music, one of the reasons you hear his music from DC10 to Space and Pacha with an endless list of DJs who respect and play his music. He has gained worldwide respect for his inspiring DJ Sets mixing drum loops with basslines and acapellas making music whilst DJing, and separating him from the mass of normal DJs. The reasons he is resident at one of the worlds most respected clubs Sankeys is because of his versatility to play before and after any of the worlds finest DJs.